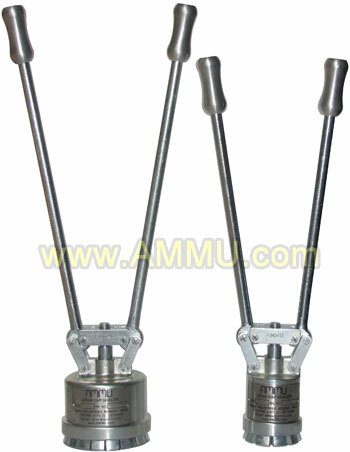 Manufacturer and worldwide exporter of Drum cap seal and crimping tools. 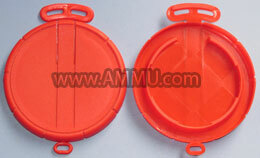 Complete range of plastic, metal and plastic cap with aluminum ring capseal for metal and plastic (HDPE) drums. 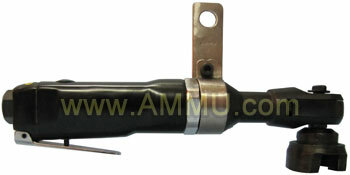 Mauser, Schutz & Kodama type capseals also available. 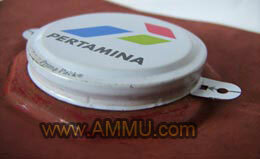 - Top surface is white, colored or with your company logo. -- PLASTIC CAP SEAL : Also, we can design and manufacture any plastic product as per customer requirement for any quantity. 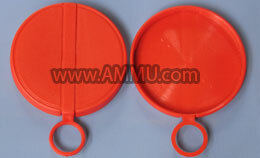 These cap seals are sealed on round head flanges of the drums (barrels). 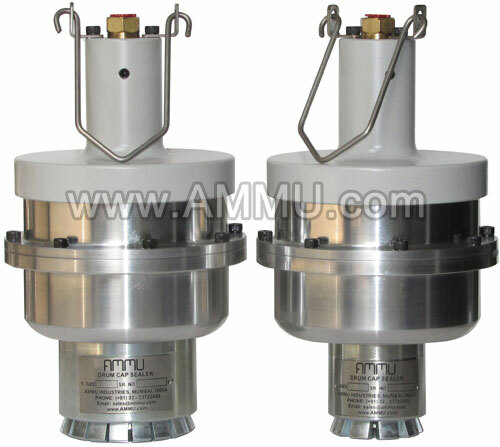 They provide unmatched security, prevent adulteration and theft of your valuable drum content. -- Any other size as per your requirement. -- Get the capseals with your company logo and name printed. 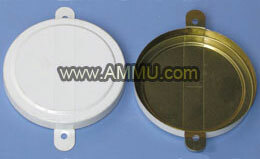 Also called : Barrel caps, barrel capseal, barrel seals, bung seal, drum caps, drum capseals, fuel drum seal, metal drum cap, steel drum caps, drum cap seal supplier manufacturer, fuel drum seal cap.